Seco Air provide products for your basement that insulate and protect your home from mold and radon gas. Our patented solutions provide a shield of comfort and safety for your basement and home. The Seco Air Systems insulate your walls, heat your floors, control moisture and prevent the musty smell common to many basements. 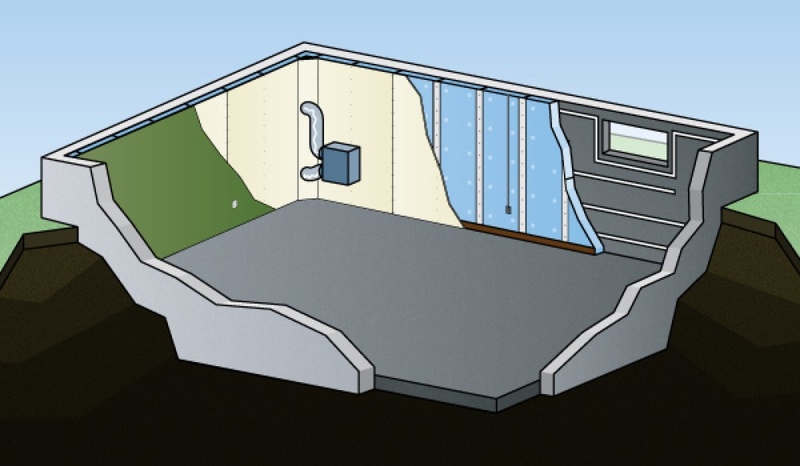 A complete insulation solution for your basement walls. 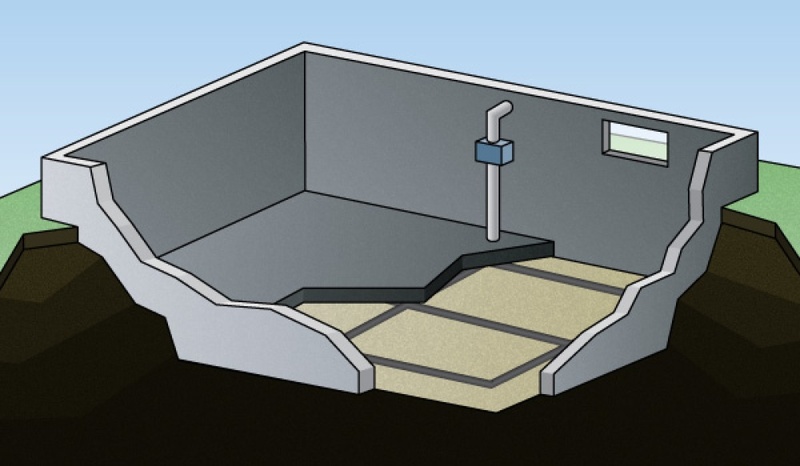 It not only keeps your basement warm, but also prevents radon gas from entering your home. 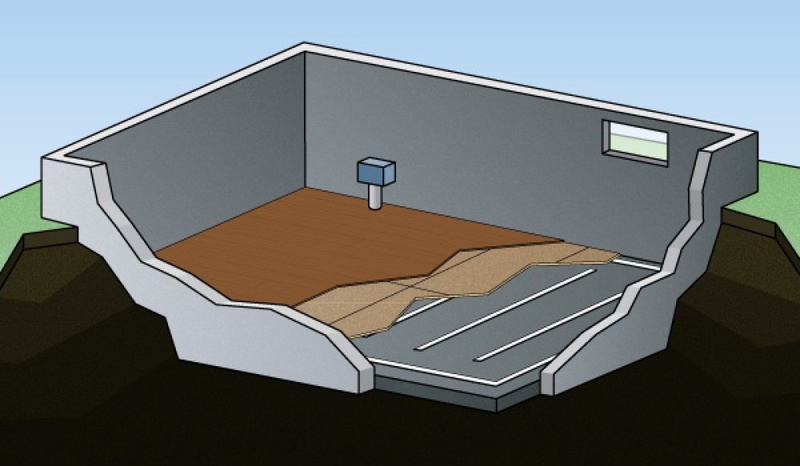 A sealed wood sub-floor installed on top of your concrete slab in your basement that prevents mold growth while also adding comfort with heated floors. A Radon gas and mold prevention solution for new homes. It is installed during the construction of your home, in the gravel beneath your basement.